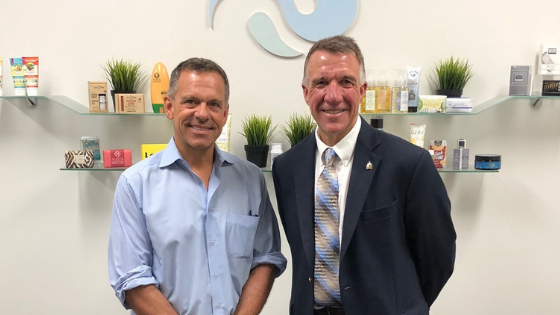 WINOOSKI, Vt. (Tues., Aug. 28) -- Twincraft Skincare, a Vermont-based custom contract manufacturerof premium natural bar soap & liquid skincare products, hosted Governor Phil Scott at its Winooski facility. Governor Scott toured the facilities and met with owners & senior leadership to gain a better understanding of Twincraft as a manufacturer and employer, as well as its focus on sustainable growth, company culture, and innovation. Governor Scott & Twincraft Skincare leadership also discussed the future of Vermont and its economy. Twincraft is dedicated to developing products, but also has a strong belief in developing the people within the organization, giving back to the community, and sustainable business practices. Since 2014, Twincraft has grown 60% and now has over 240 full-time employees. 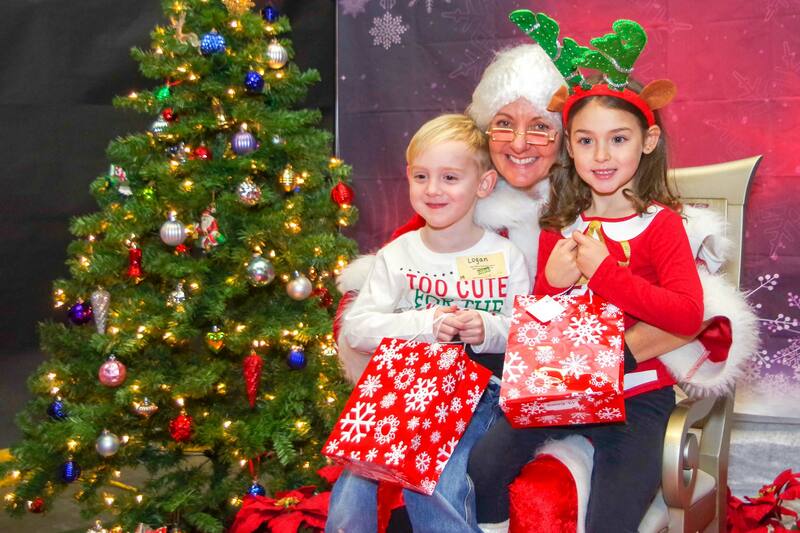 It is a member of the Vermont Equal Pay Compact and provides competitive wages and unique additional benefits, such as English-Language Learning classes for its New American workforce. 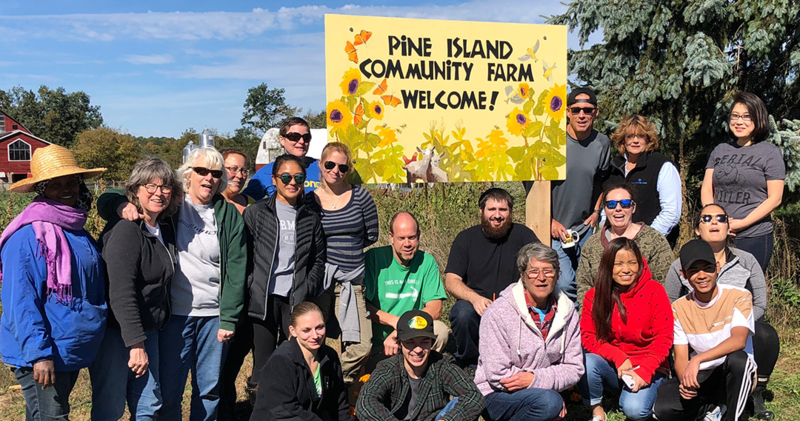 It actively participates in the community, donating to a wide variety of programs and causes as well as a company-wide, full day of service. And, Twincraft offsets 100% of its energy consumption for both facilities with renewable energy from its two Vermont solar farms and wastewater management methods. 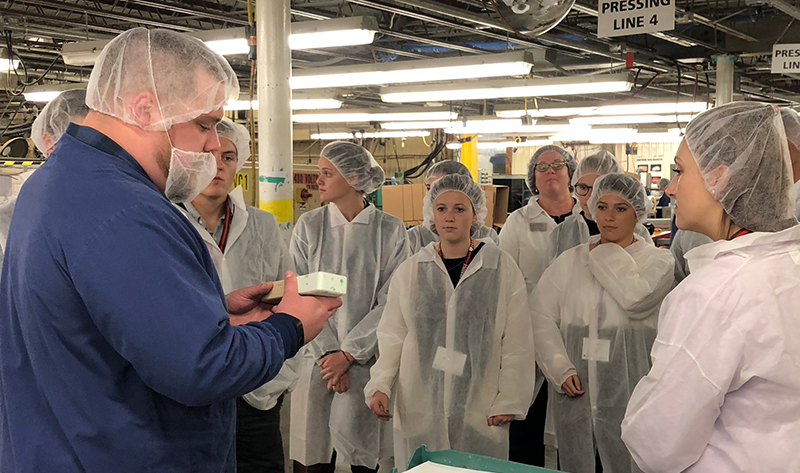 About Twincraft Skincare: Twincraft Skincare is a Vermont-based contract manufacturer of premium natural bar soap & liquid skincare products with facilities in both Winooski, Vermont, and Essex, Vermont. Founded in 1972, Twincraft produces over 800 innovative products for more than 140 national and international personal care brands, including Clinque, Mary Kay, Origins, Drunk Elephant, and Whole Foods, offering additional services in product conception and development, packaging development, and testing and quality assurance. Twincraft is lead with a head for business, a heart for people, and a passion for bringing the two together. To learn more, visit www.Twincraft.com.